Quality made here in England, our Marmite Cushion is the perfect accompaniment to your sofa. 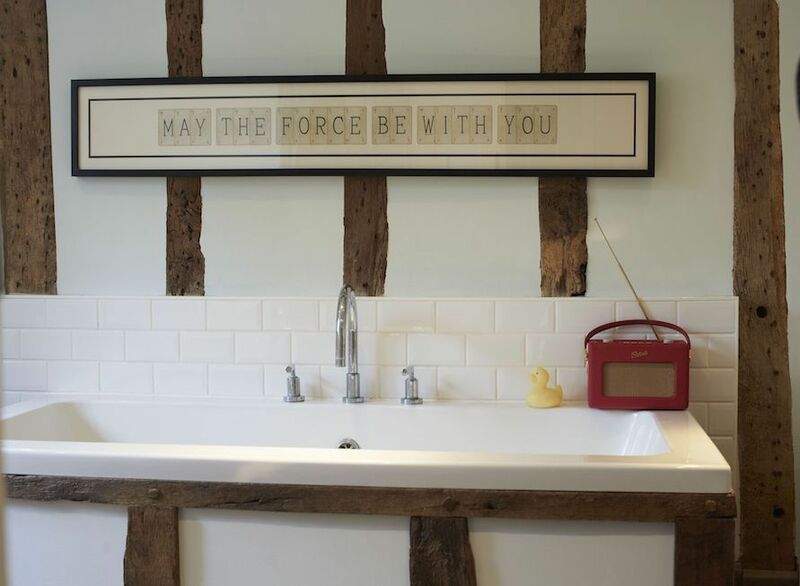 The quirky design is from an original Marmite advert and adds undeniable vintage charm to your home. Love it or hate it?! That is the question!